Your Summer Reading List Starts Here. 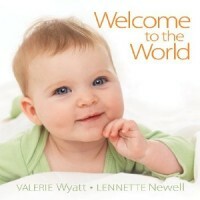 Lennette Newell’s “Welcome to the World” book is styled as a sweet and simple letter to newborn and introduces the first year splendors. 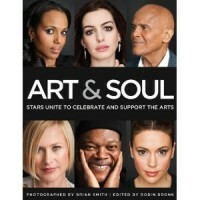 Brian Smith’s “Art & Soul” is a large-format glossy coffee-table book featuring intimate portraits of celebrities accompanied by personal testimonials from each artist expressing the importance of the arts in our culture. Amanda Koster’s ” Can I Come With You” illustrates and explains what can be done as it takes the reader through some of her professional forays, photographing personal projects and the work of NGO’s around the globe. 59 photographs taken in Brazil, Kenya, Romania and Morocco. Rudy Gutierrez illustrated “Papa and Me” about a boy’s special day with his father, recounting their adventures from waking up in the morning until they arrive home in the evening. To add your book(s) to the Altpick Library, please contact us at altpick@altpick.com. This entry was posted in Altpick and tagged altpick library, books, members. Bookmark the permalink.